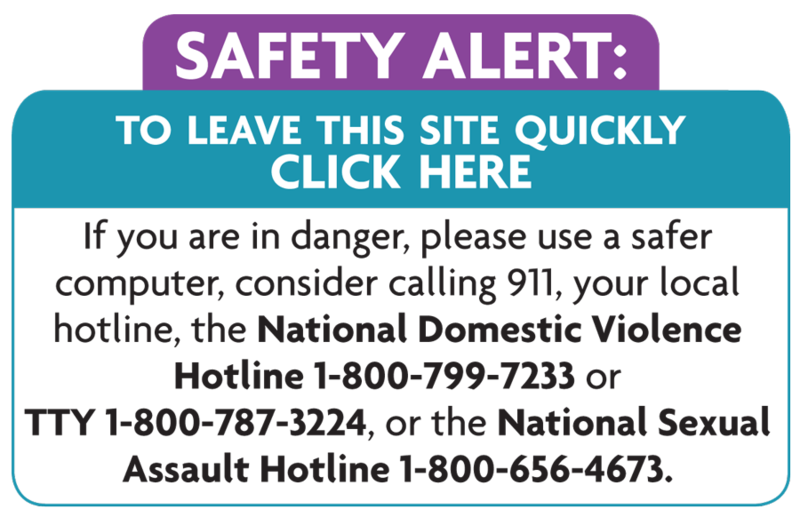 Assist with the Lay Legal Advocacy Hotline, which provides information and support to survivors of domestic violence and technical assistance to professionals, answers questions relating to navigating the legal system, legal rights, resource and referral, and safety planning. For more information about volunteer opportunities, please fill out the form below and we will connect you with the appropriate staff member. You may also call us directly at (602) 279-2900. Thank you!